If you liked this show, you should follow 1DimitriRadio. 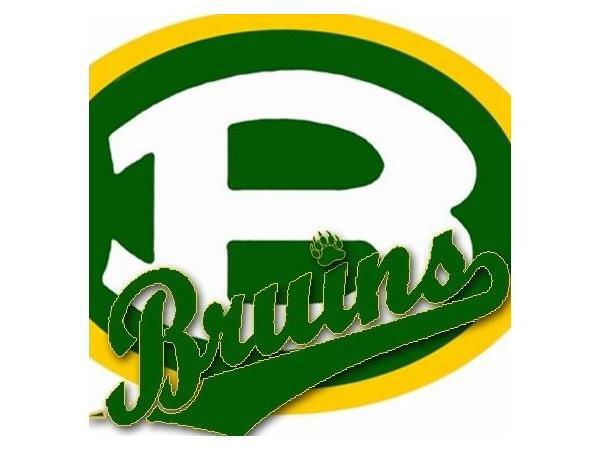 1DimitriRadio talk show is simulcast (simul-streamed™). 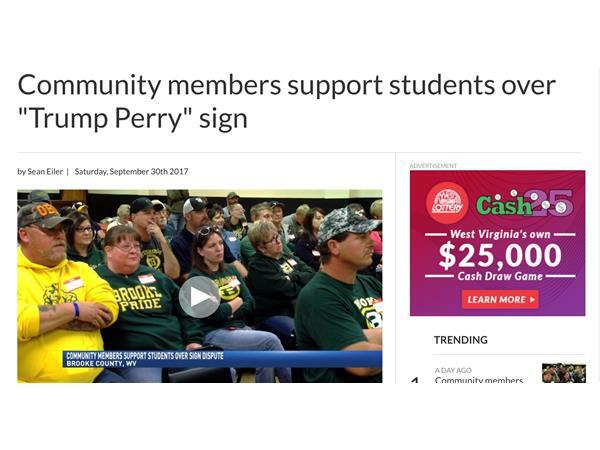 West Virginia Brooke High parents are fighting back to protect their kids from the stupid charge of racism about the “Trump Perry” sign at the football game against Pittsburgh Perry high school. 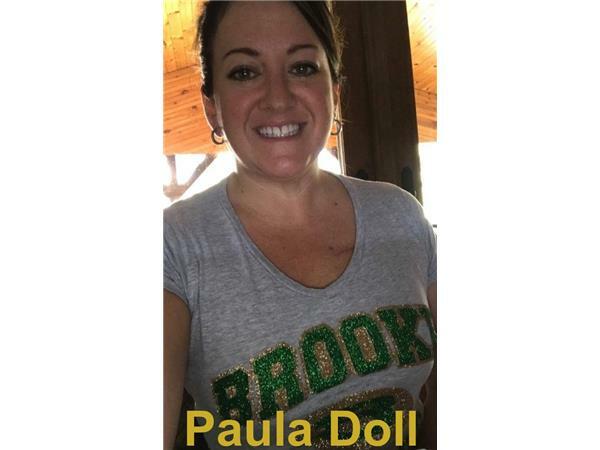 This is an exclusive interview with Paula Doll, one of the unofficial spokeswoman of Brooke County citizens concerned about the safety and the reputation of the kids.